KFC chips are famously terrible. Of all the primary fast foot outlets, McDonald's clearly have the best chips. Burger King's chips are fine, but nothing more so. Five Guys are a contender, but have some way to go before becoming a primary outlet. But right, right at the bottom of the greasy bag of fries is KFC. Soggy, limp, unsalted, flavourless. Can't fault the chicken, and there's something special about KFC beans, but the chips are notoriously rubbish. 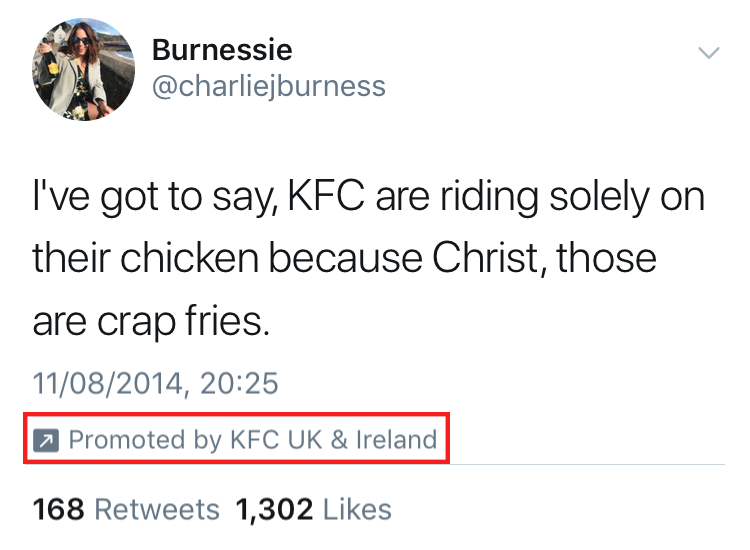 Recently Twitter users had noticed that KFC were promoting tweets that were slagging off their chips. A bizarre tactic, and one that had people scratching their heads. Well, the reason for this has become clear: KFC are ditching their unloved fries and are bringing in a new recipe to win chip fans back. 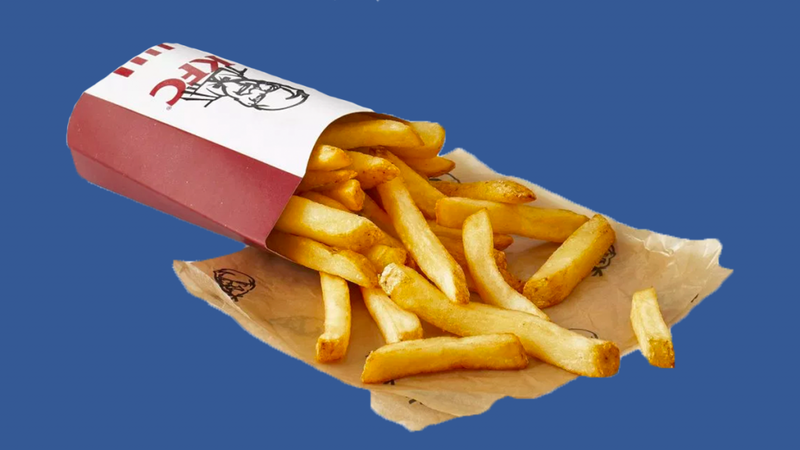 “KFC has seriously stepped up its game with a thicker, chunkier and tastier spud,” KFC said in a press release, which referenced the tweets having a pop at their chips. "They took a matter of moments to write, but they’ve lingered long and heavily in our hearts," the press release continued. “Instead of crying into our (soggy) fries, we’ve decided to take action. Radical, potato-fuelled action. KFC tested virtually every type of potato and cut to find the perfect variety." So what can we expect from KFC's new chips? Expect chunk, and expect skin-on. “As well as standing taller and wider (all the better for dipping with), the whole spud is used with the skin left on for a natural, rustic appearance and amazing taste," the chicken-slingers said. According to KFC, the new fries have been tested in select UK restaurants and have gone down a storm. So when can we expect to see these bad boys in Ireland then? Well, the new-look chips will be rolled out to all UK restaurants from November 19, soooo we're going to go head and assume we'll be seeing them pretty soon too. You told us no one liked our fries. So new ones are coming soon. Perhaps this is it, then. 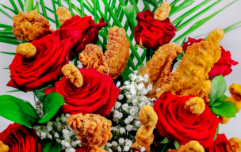 KFC may be about to change the game. It's been a long time coming, and honestly, how could it get any worse?